In your research, you may be asked by an attorney or law professor to locate congressional materials produced by Congress as the law was introduced, studied, and debated. This research task is called legislative history research. It can be a very tedious process, particularly for older laws. Although, today there is an abundance of hearings, debates, and reports available in free online sources (Thomas and FDsys), it can still be a complicated task of focusing on both locating all the congressional documents and then focusing on key phrases. At this point, you may ask yourself why anyone would want to read all those congressional materials. Those congressional documents are often used by attorneys and courts in an attempt to determine Congressional intent or to clarify vague or ambiguous statutory language. For example, in Dawson Chemical Co. V. Rohm & Haas Co., 448 U.S. 176 (1980), the question turned on whether the chemical manufacturer had engaged in patent misuse. The U.S. Supreme Court reviewed the hearings prior to the enactment of the law and held that the respondent was within his rights because his behavior did not fall outside of the intended scope of Pubic Law 82-593. Many cases fall on the exact definition of statutory terms and the courts look to legislative history. Fortunately, members of the Georgia State University College of Law community have access to excellent legislative history resources. Nancy P. Johnson’s Sources of Compiled Legislative Histories (part of Hein Online) is an excellent starting point for legislative history research. Two other subscription databases are ProQuest Congressional and ProQuest Legislative Insight. You can locate these databases, along with others, on the Law Library website – Electronic Resources. ProQuest Congressional includes all congressional documents, including oversight hearings and annual reports. ProQuest Legislative Insight is excellent for extended legislative history research. 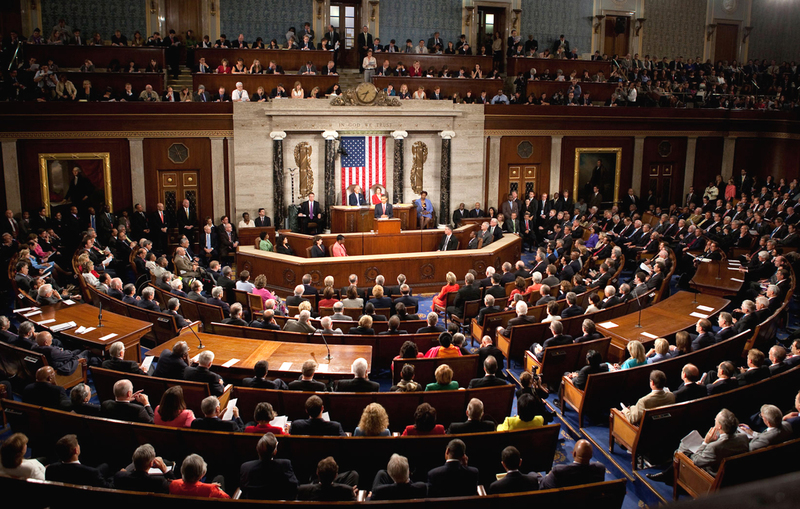 Legislative Insight includes those congressional documents linked directly to a public law. The outstanding feature of Legislative Insight is that a researcher can easily locate key terms in the full texts of documents. This feature can save many hours of researching detailed documents. Currently, Legislative Insight is a work in progress, but by 2012, it will include 18,000 legislative histories covering laws from 1929 to the present. PDF documents include the public law, all versions of the bills, reports, documents, CRS reports, committee prints, debates in the Congressional Record, and presidential signing documents.